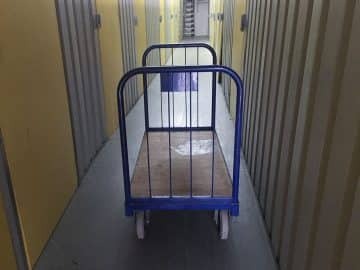 We Provide Great Value & Convenient Self Storage Look no further for secure storage space for you or your business. Easily accessible at any time to suit your needs. 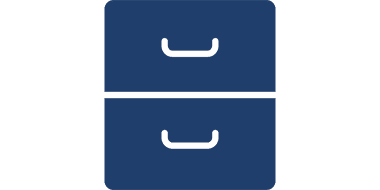 For an effective business storage solution. Long term, cost effective storage. 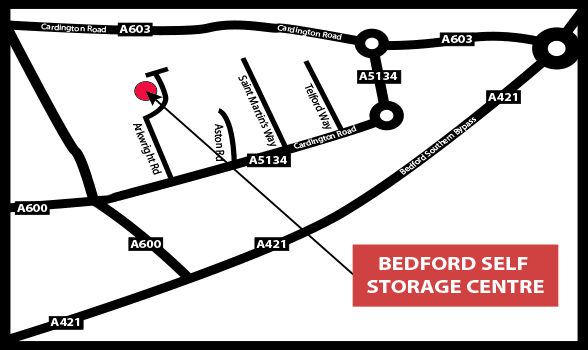 Here at Bedford Self Storage, we have storage units to suit all requirements. Whether you need storage for domestic items or commercial property we provide the best solution at the greatest value. You’ll find our prices very competitive. 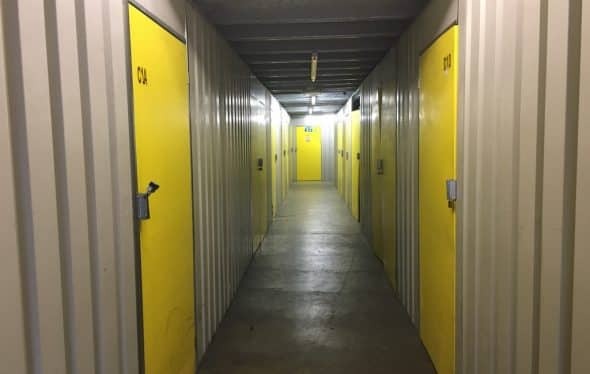 As well as this our Bedford facility offers a great service with plenty of storage units for all your storage requirements, whether these be your own personal possessions or stock that you are looking to store on behalf of your company. For more information call our Bedford facility today on 01234 340444. Access your stored items whenever it suits you with our open access facility. A quick and easy guide to estimating how much space you will need for your items. 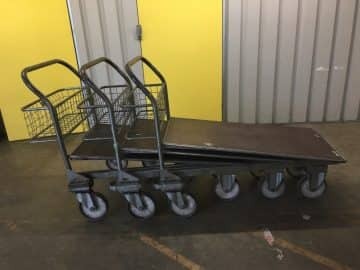 We supply a variety of equipment to help you load and unload all of your items in and out of storage. Complete our easy straightfoward booking form. Please bring current photo ID. 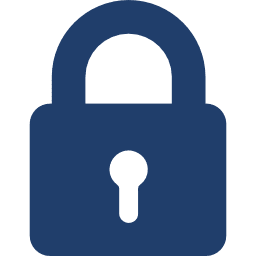 Move your items into storage and lock your unit with a suitable padlock. You keep the key. 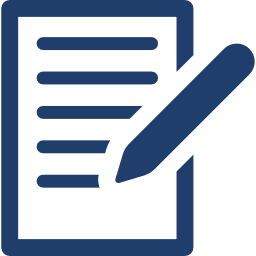 Why choose Bedford Self Storage? 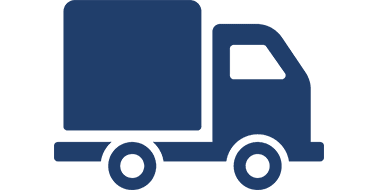 In addition to our great range of cheap storage options, we also offer a Worldwide and European removal service to assist with all your moving needs! All of these come at great prices, so please inquire today to find out more. 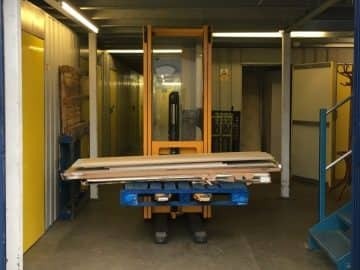 Our on-site facility offers packing materials, archive storage boxes and all the storage products you need to make moving your goods as hassle-free as possible. We provide sack trucks and trollies as part of the service, allowing you to store contents easily. 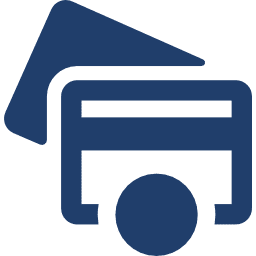 For more information on our great services please have a look at our commercial and domestic storage page. 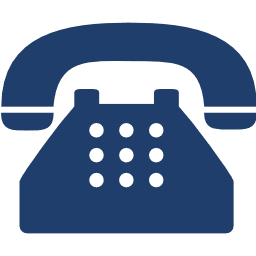 To find out more about our services covering Bedford, Kempston, Sandy and the surrounding areas just give us a call on 01234 340444 or contact us using our contact form.